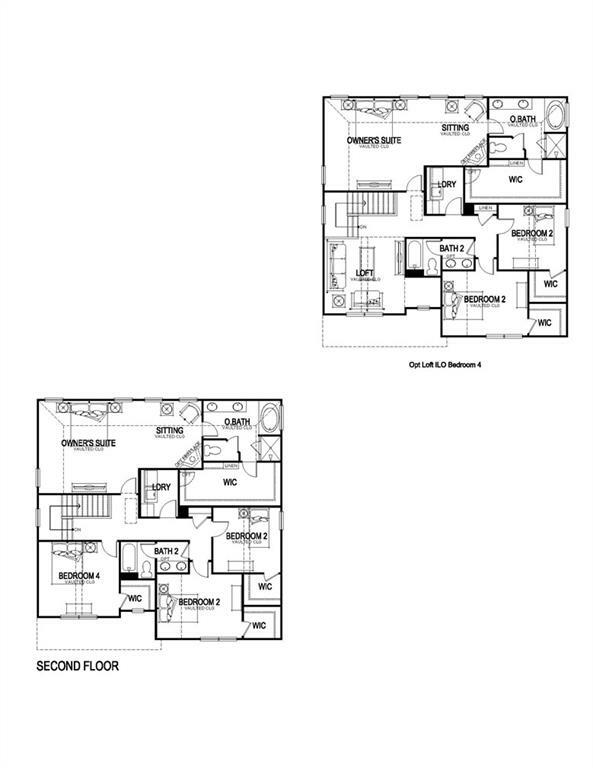 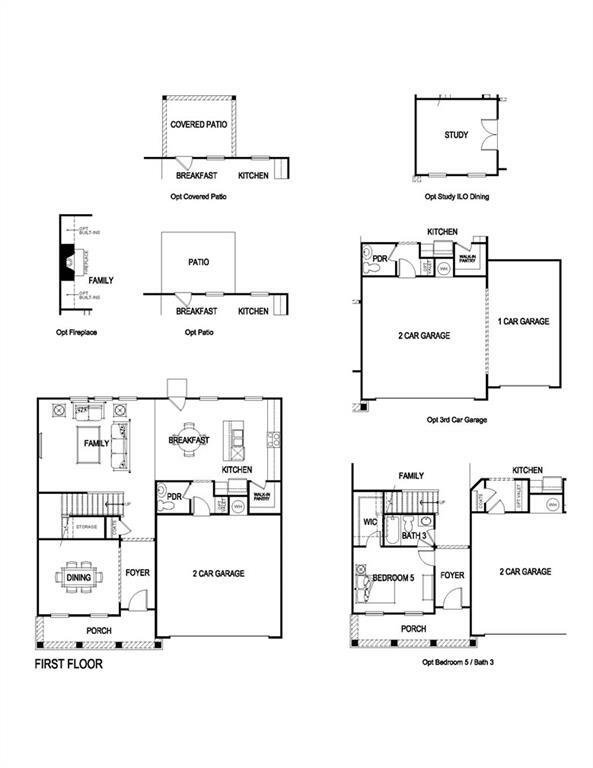 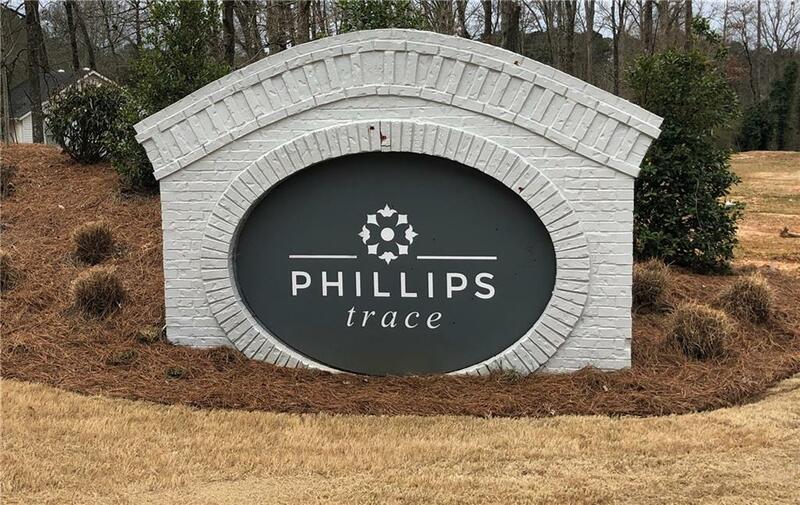 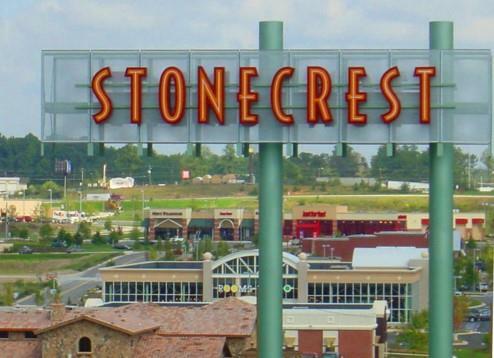 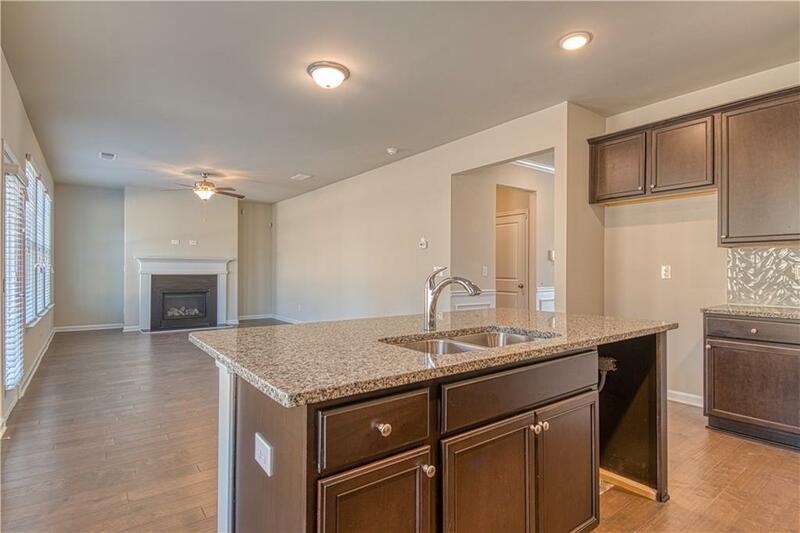 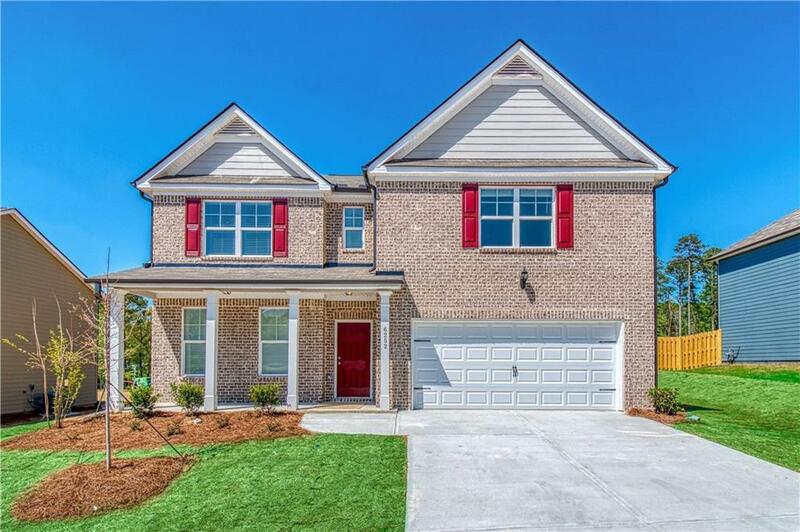 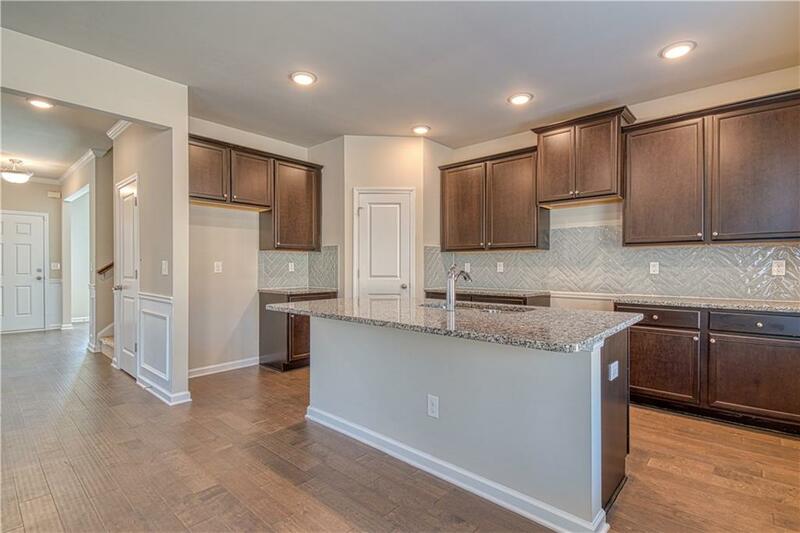 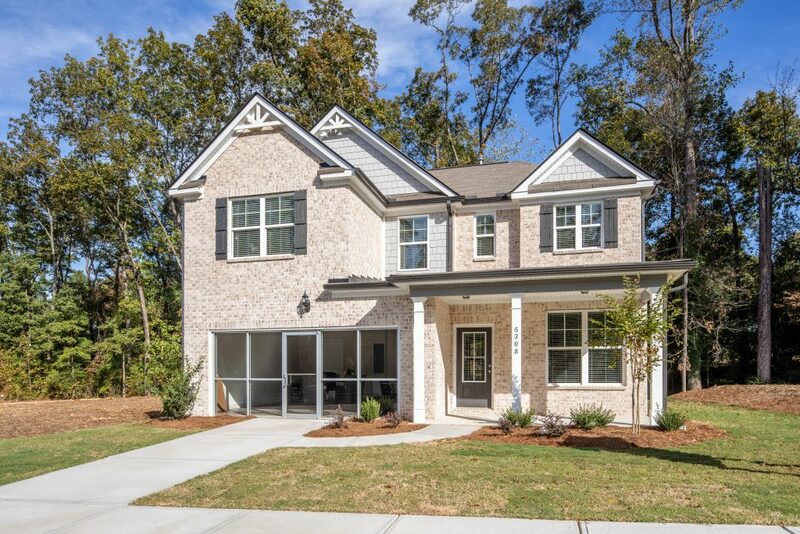 Clifton floorplan at Phillips Trace is waiting for you to call it home! 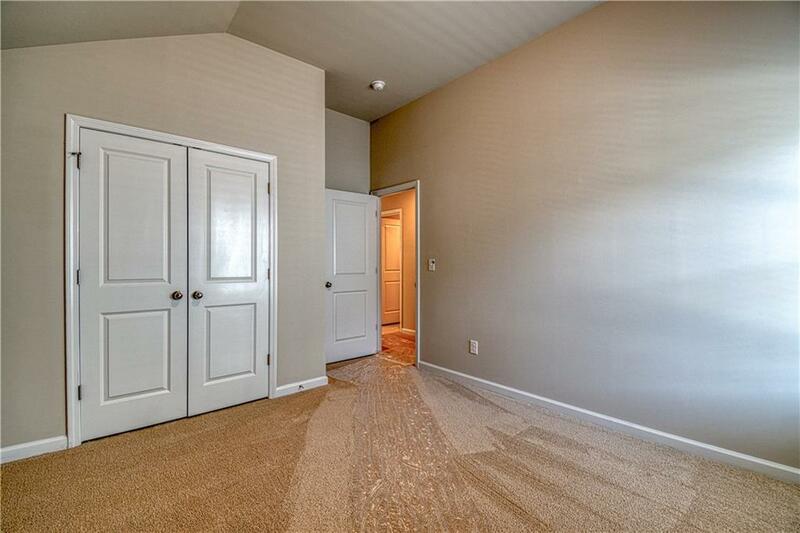 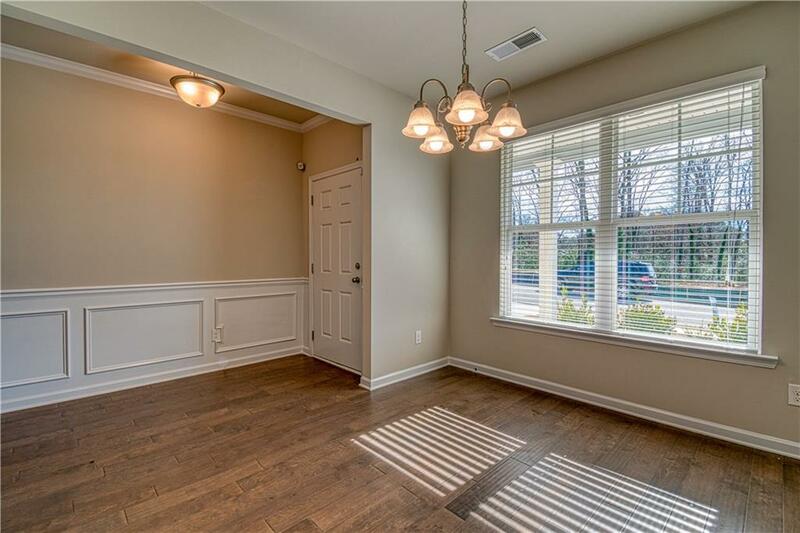 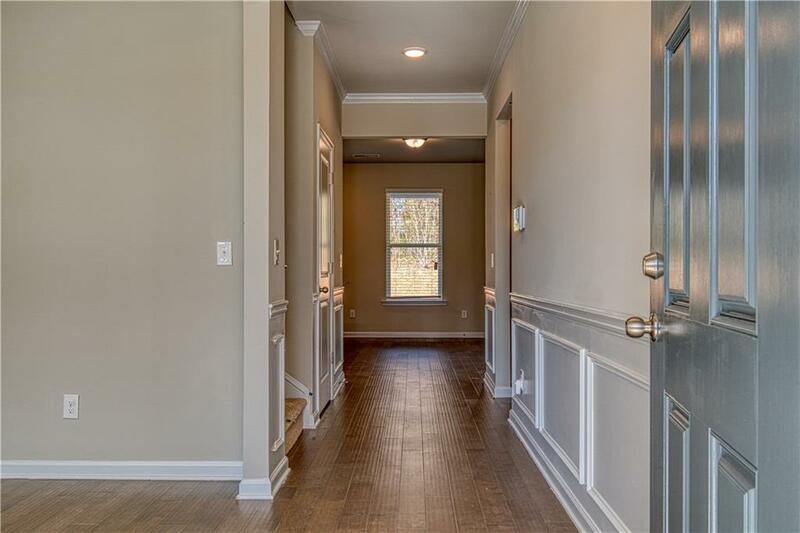 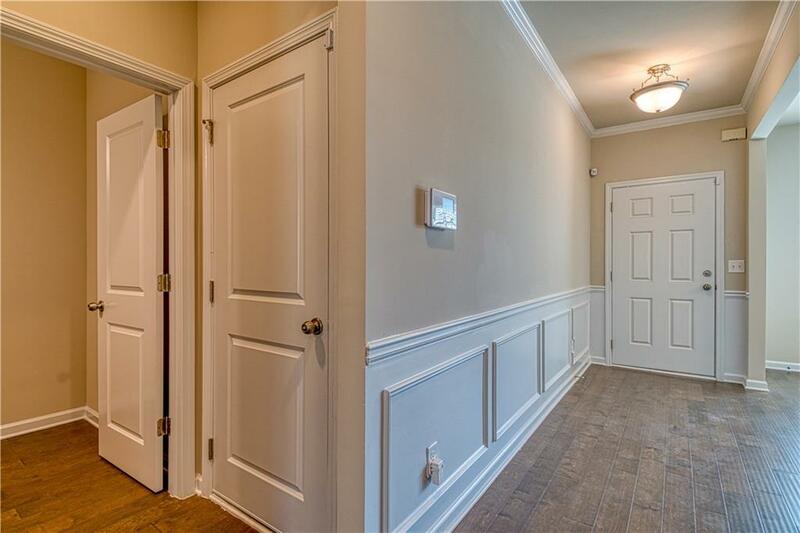 Swanky hardwoods in foyer lead to generously sized dining room. 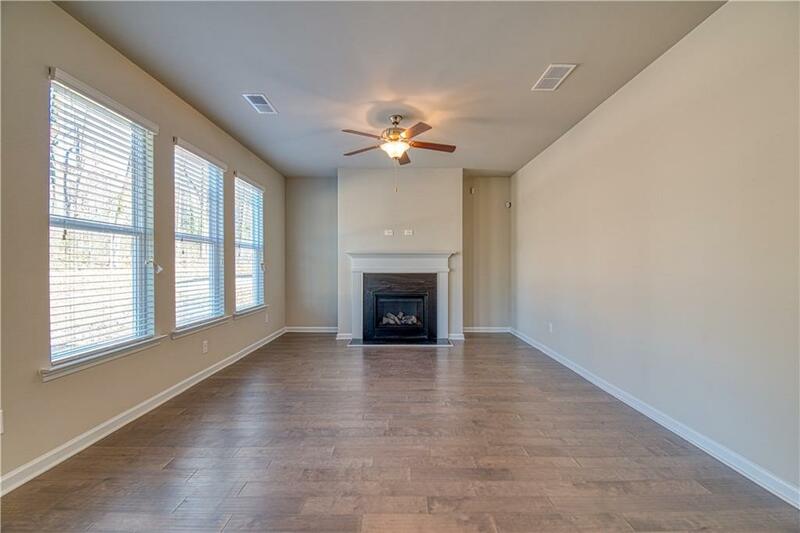 Kick back and relax in your spacious family room w/ warm fireplace. 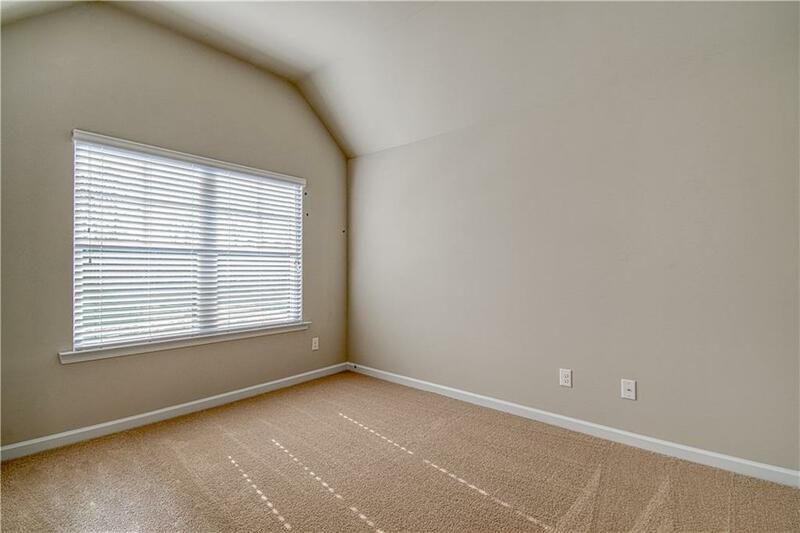 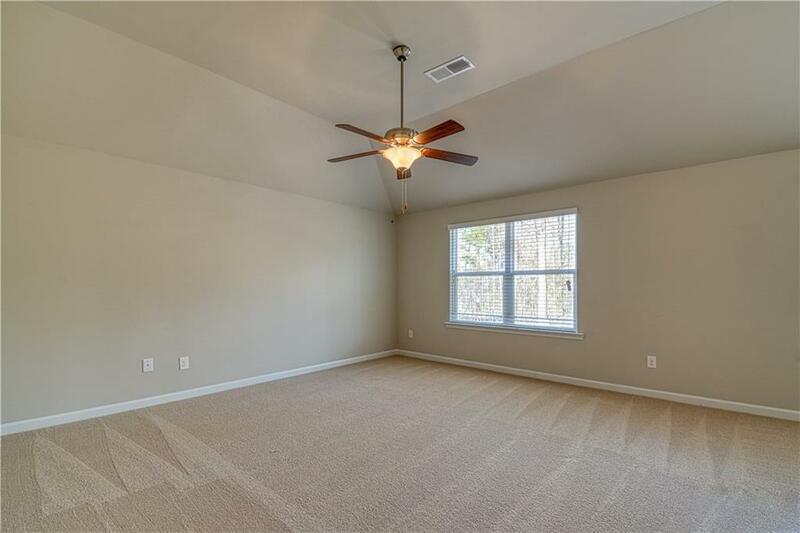 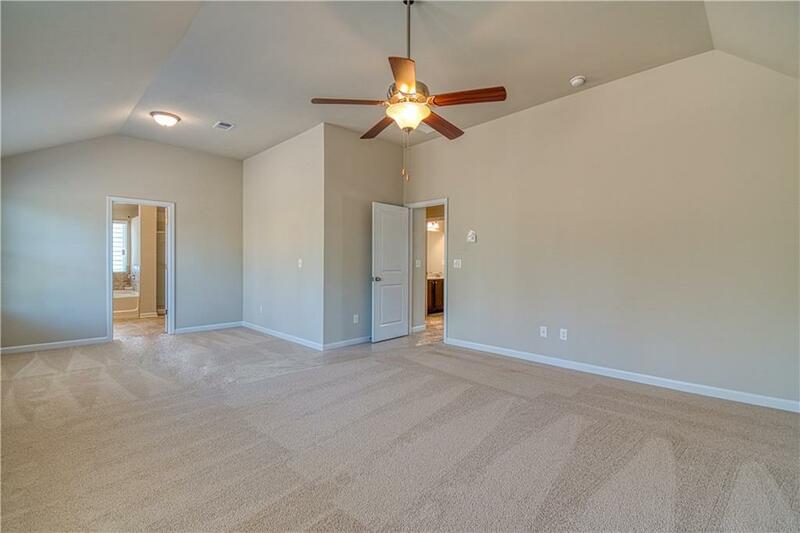 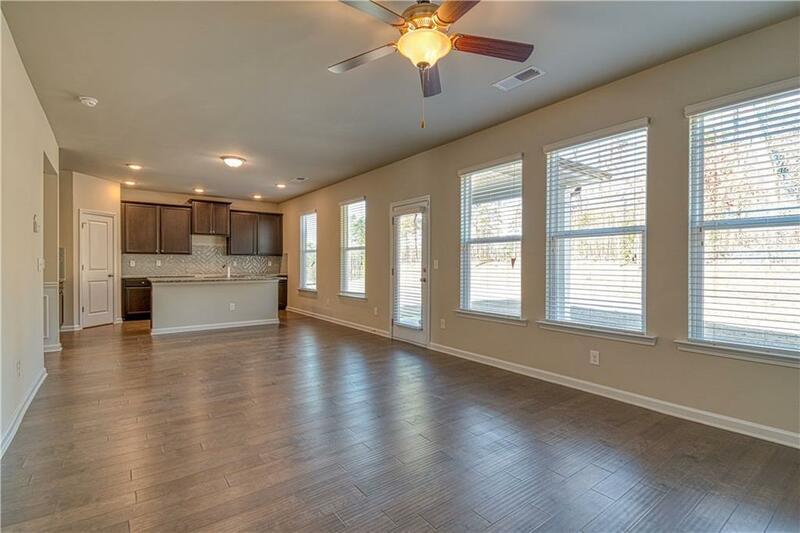 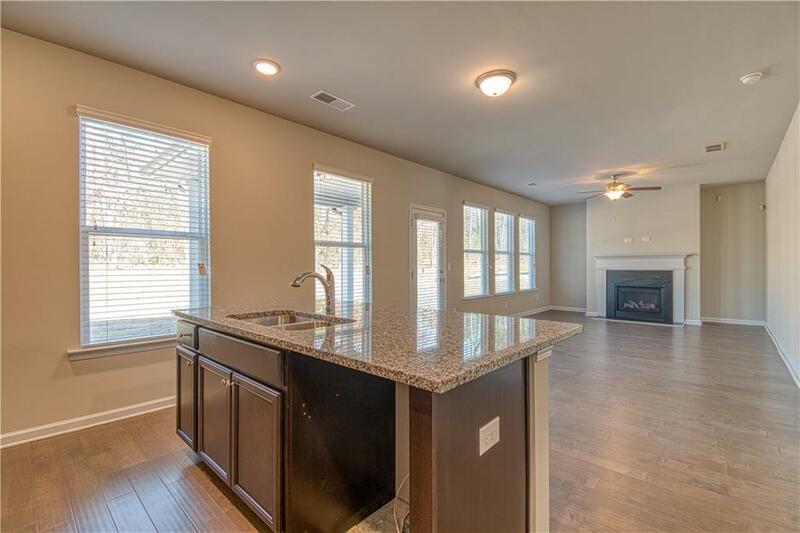 Tall ceilings and hardwoods throughout main level make this a top notch home! 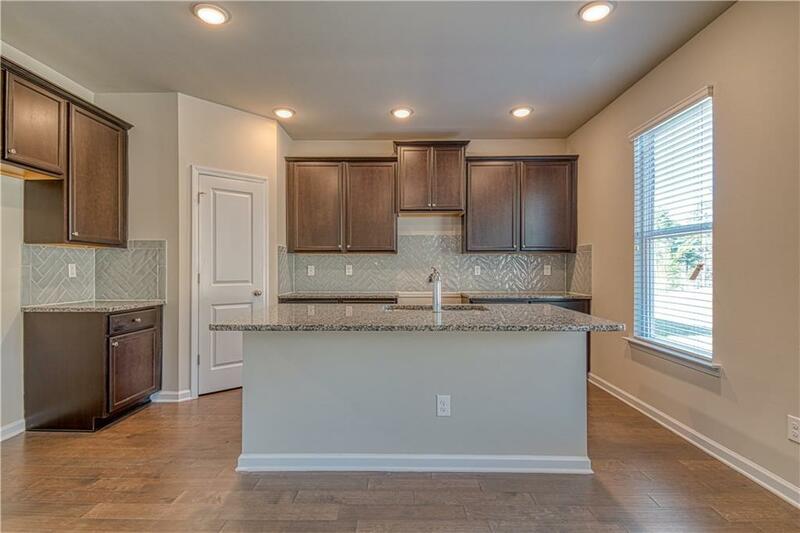 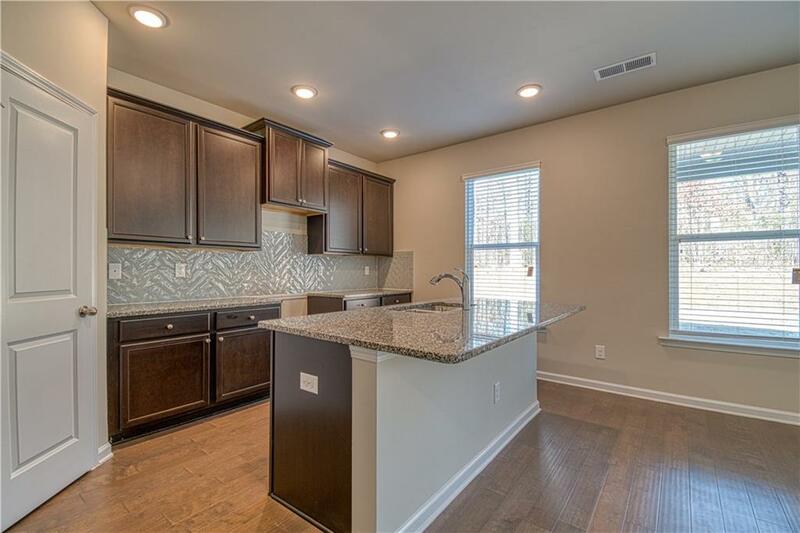 Fabulous kitchen includes granite counters, hardwood cabinets, tile backsplash & island. 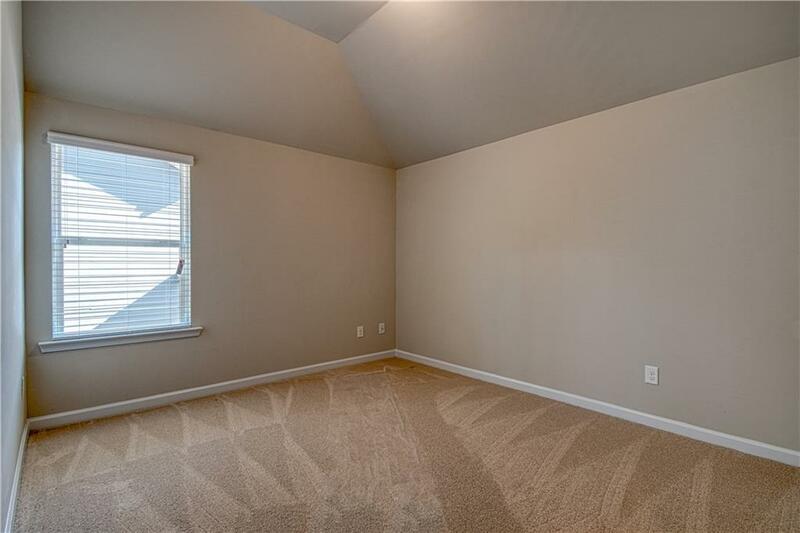 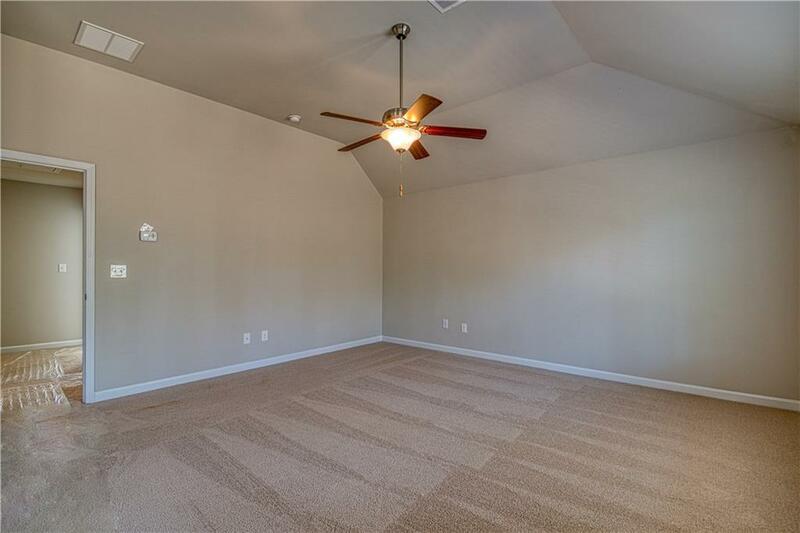 Look up in the master retreat to see a gorgeous vaulted ceiling! 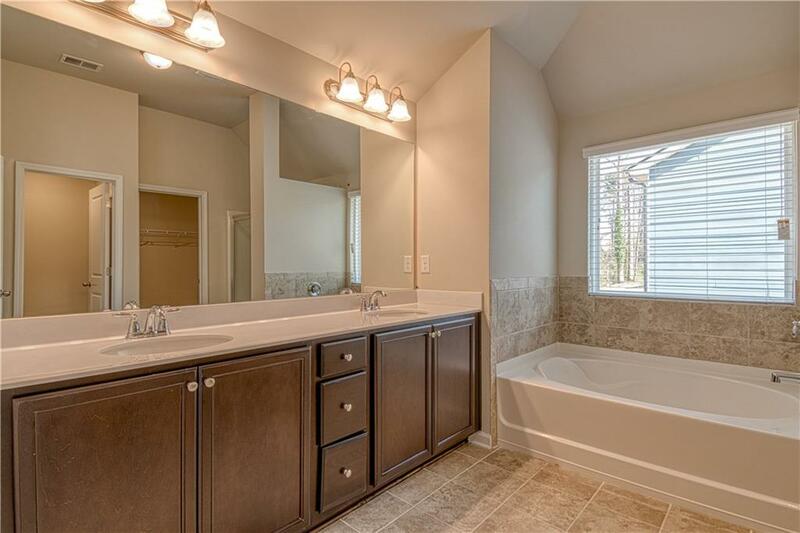 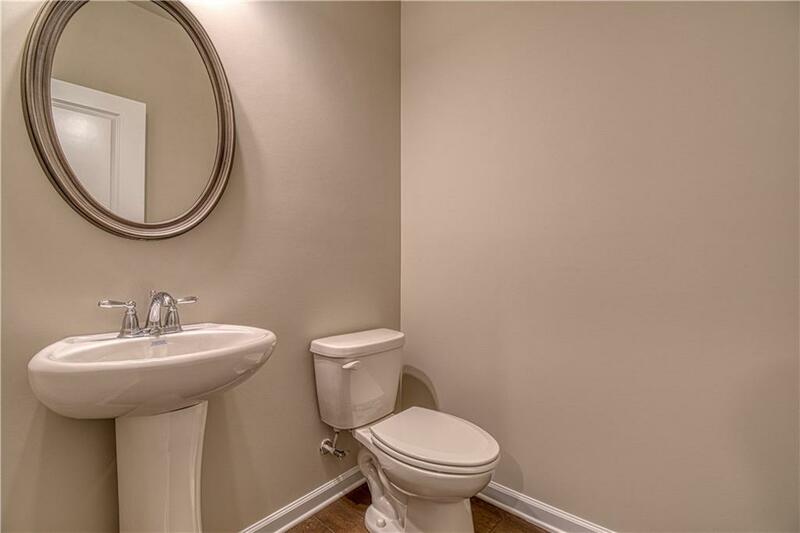 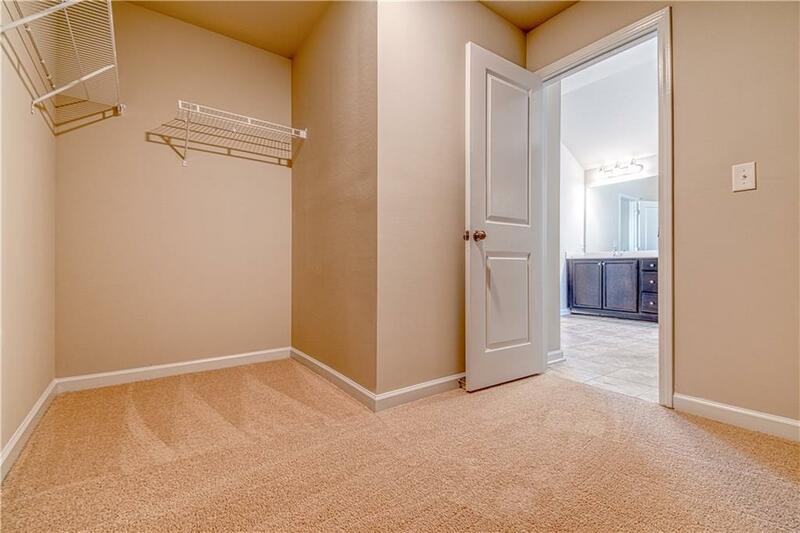 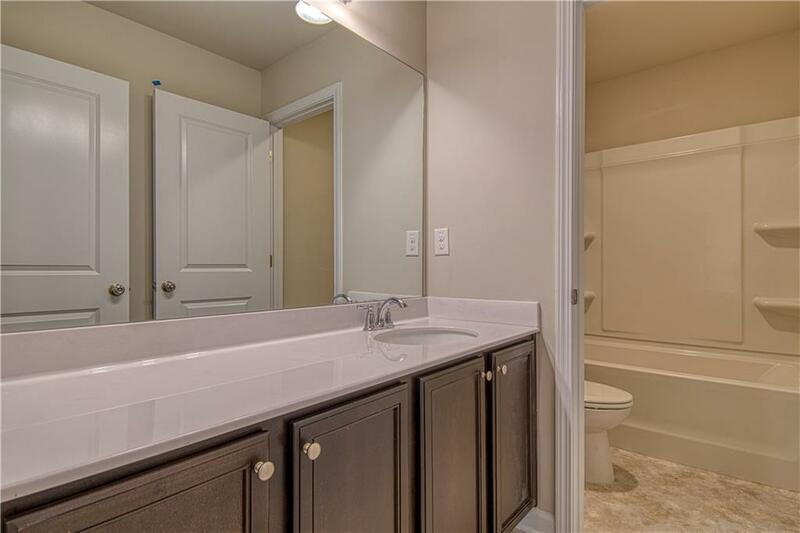 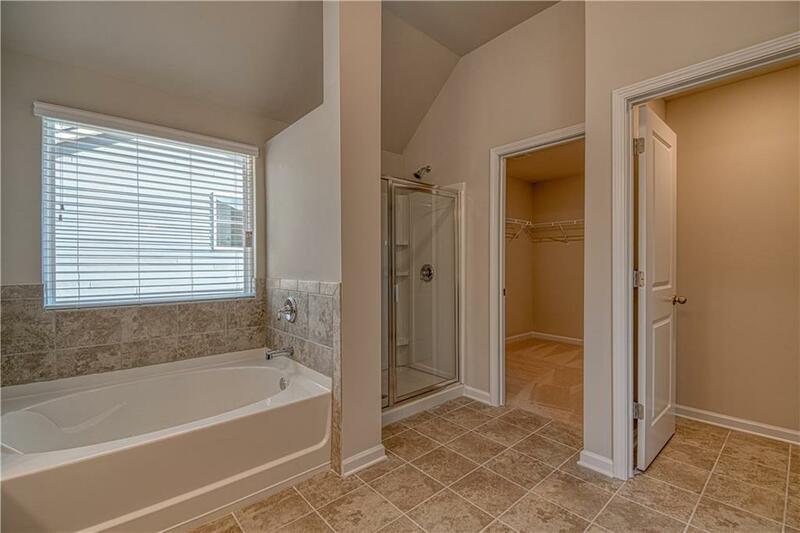 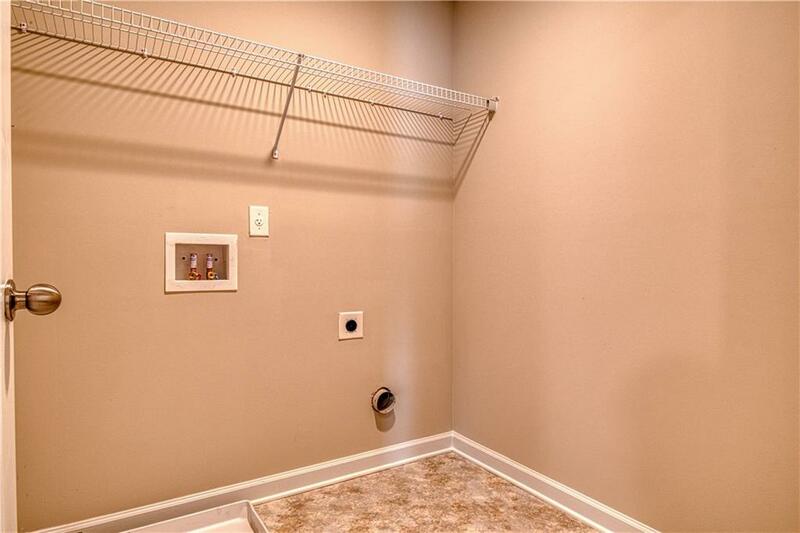 Look further and you'll find a huge sitting area as well as a beautiful spa w/ dual vanity, separate tub & shower, & huge walk-in closet!